At Signarama we believe in giving back to the community and what better way then donating banners for the Brighton Triple Crown that promote healthy living and experiencing the awesome scenic beauty that surrounds us daily. 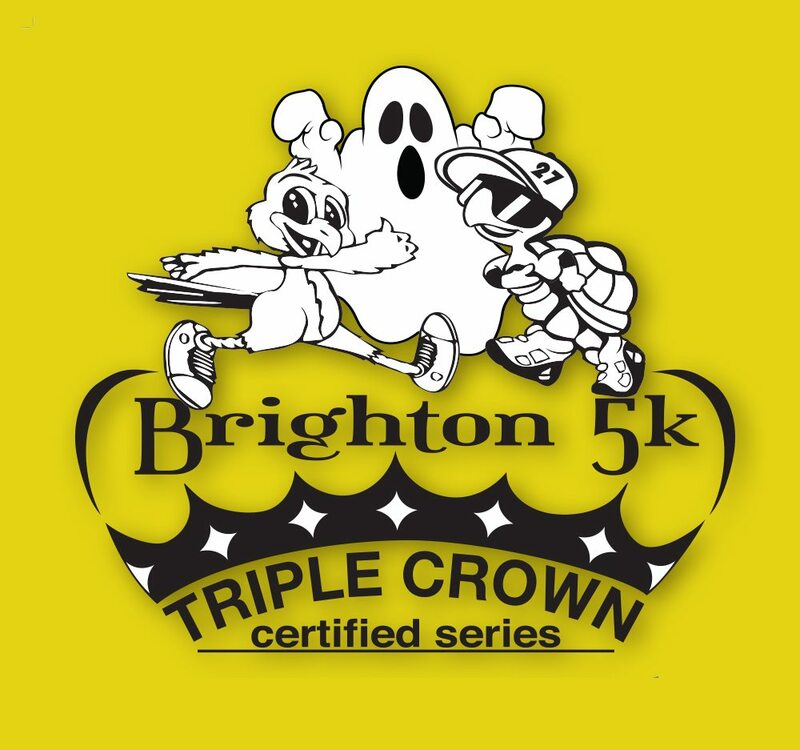 The Brighton Triple Crown is the Denver Metro area’s newest elite series of professionally timed quality 5k races, set on a USATF certified 5k course in a beautifully scenic natural setting, surrounded by a lake, wildlife preserve, and away from the hullabaloo of a city setting. The series encourages healthy outdoor activities, promotes the Brighton community, and raises awareness and financial support for three partnering charitable organizations.